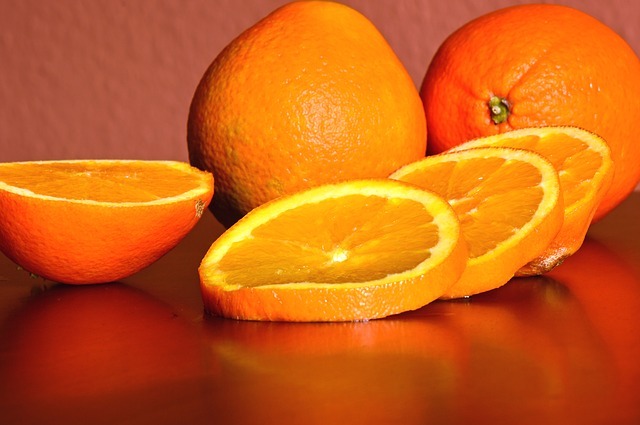 How would you explain what an orange tastes like to someone? 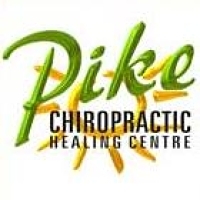 It is the same challenge I face with every one I meet and all new patients here at Pike Chiropractic Healing Centre. How do I explain what freedom from dis-ease and physical limitation is like to someone who has been in health prison and medical purgatory for all their life? I chose this testimonial (see below) today because lots of people have a problem with the sound a joint makes when someone cracks their own knucles or neck. However, this personal quirk isn’t important to today’ blog . This teenage boy was very impressed that I could tell how he had been feeling “just by examining” him. 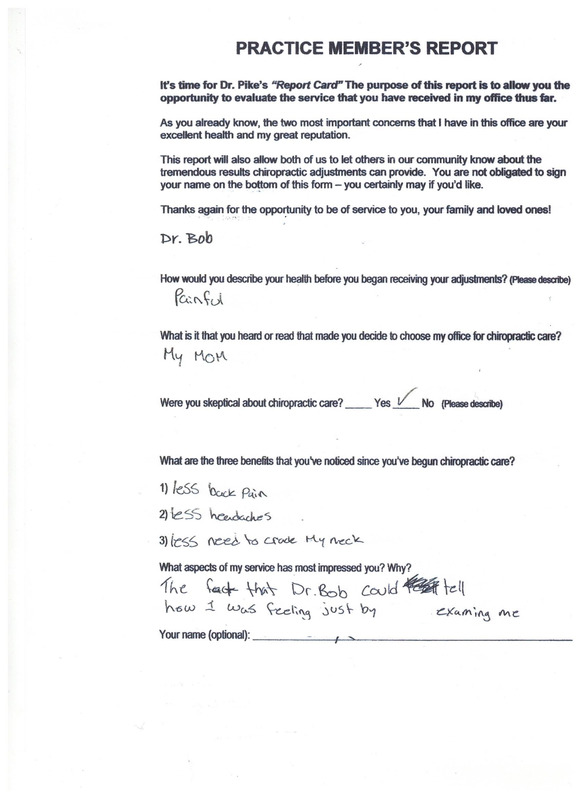 He was also happy that once I had adjusted his primary spinal subluxation; not only did his pains stop; he “had less need to crack my neck”. What is the problem with habitual self-manipulation of the spine to relieve tension or discomfort? The problem with this habit is it doesn’t get at the underlying CAUSE of the tension. Its like pain killers and massage therapy. They may both sooth the symptoms. However they don’t correct its CAUSE. (Obviously one of these therapies is less toxic and far more enjoyable. I love massage but it doesn’t replace my chiropractic care. Self-manipulation doesn’t work! That’s why you see people doing it to themselves unconsciously over and over. It is a bad habit – a bit like trying to fix your own tooth decay somehow. Principled chiropractors do very specific spinal adjustments to reduce ‘subluxation’ of the brain and nerve system. The correction takes weeks to months but the benefits last for life! Why? Because with a healthy spine the self healing of the body works the way God intended. “Only The Power That Makes The Body Heals The Body”. And everybody knows it. A lifestyle of regular spinal checkups and adjustments when needed can bring an end to an incredible variety of malfunctions in the body directly related to spinal disturbances that result in a LOST CONNECTION TO LIFE that is naturally present in a spine that is properly cared for. Orange you going to have your spine checked this week? Its the only way you’ll ever know the flavour of your personal health freedom.